They under-report on the news as well. This morning it reported that Busan was at 124...aqicn website was reporting 165. My wife (Korean) and I naturally argued which was the more trustworthy source of information. Its definitely gotten worse over the past ten years. I dunno. 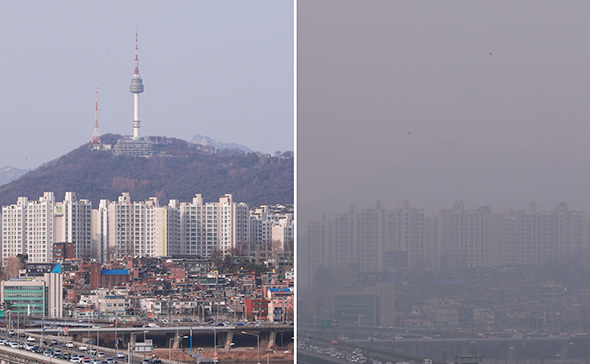 I've seen photos of Seoul in the 70's that looked about just as smoggy as today. I've also seen photos from that time of the rural areas of Daegu with far bluer skies than today. You pretty much never see any honest discussion of pollution from Koreans but I'd expect the massive numbers of cars here contribute to a lot of the pollution. You never see Koreans blame cars, yet Seoul is now trying to ban and restrict car use so clearly they know cars pollute a lot. There's no real regulatory enforcement here and I constantly see cars and scooters and trucks/vans blowing out giant clouds of gray or white soot. Factories here make the air stink and surely pollute a lot but I'd imagine there's a lot less factories than there used to be. I'd guess that pollution used to be centered in the big cities but has been spread more throughout the country by the massive rise in private car ownership and the tendency of factories to be increasingly put in rural areas. Anyway the coal power plants here come up again and again. South Korea is pretty much the only country in the world planning to build more coal power plants, even China has realized they aren't worth it. 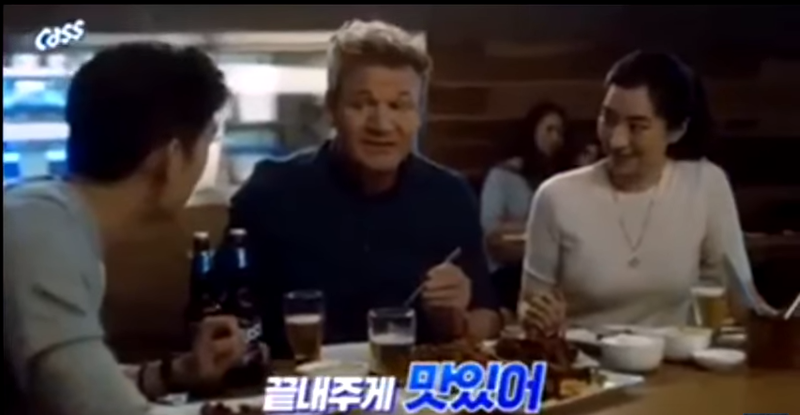 The sad thing is when you've lived in South Korea for any amount of time you think the picture on the left represents normality. I suppose it is normal in the statistical sense where most days look like that. However, even the picture on the left is still bad. That's not what the sky looks like elsewhere. I started this whole thread a few years ago and eventually left Korea. Air pollution was one of the main reasons i left. Now i see an actual blue sky and actual white clouds everyday. Not the 50 shades of gray you see in those two Seoul pictures. When i look out my window i can see for miles and it's crystal clear. I am so grateful for clean air now, and my family and friends will never understand because they've been spoiled with clean air all their lives. 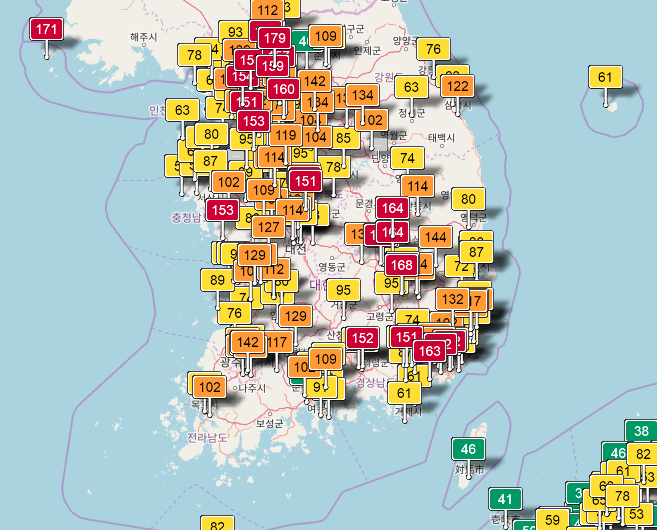 At least that's one benefit of having lived in Korea, you're left with an appreciation for clean air. Not the 50 Shades of Gray you see in those two Seoul pictures. When i look out my window i can see for miles and it's crystal clear. I am so grateful for clean air now, and my family and friends will never understand because they've been spoiled with clean air all their lives. 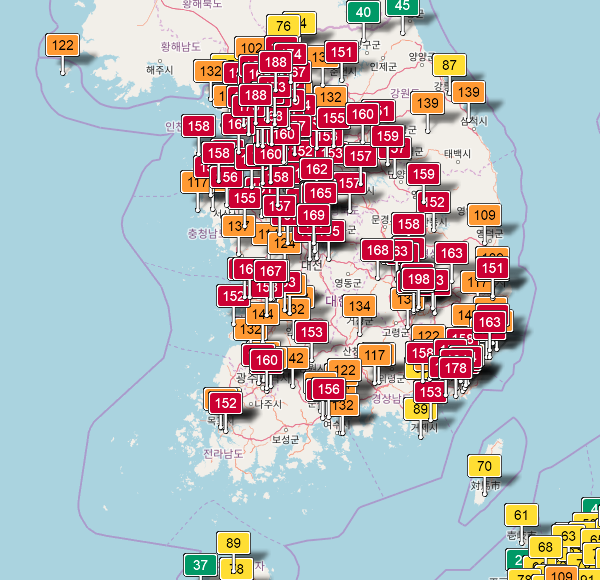 At least that's one benefit of having lived in Korea, you're left with an appreciation for clean air. Every dark cloud of smog has its silver lining, I guess! There are several ways of calculating this number, and it doesn't matter as long as you know which system is being used. That being said, it is analogous to using Celsius or Fahrenheit for temperature... at -40 or below it is cold by any measure. It's supposed to be really cold all this week which should mean not completely horrible air. Last week was pretty warm and the smog was awful. weird how when the westerly wind starts blowing through again on cold days, the sky looks a lot bluer weird. i think i could breath better knowing there wasn’t so much knee jerk nationalism as a response to pollluion. it makes no sense to make public health a weird national circle jerk. i’m glad the seoul mayor is making tentative steps to bring awareness ie free transportation days and restricting cars on bad days. Worsening air pollution from harmful particulate matters is affecting the lifestyle of many Koreans across the generations. They don't hesitate to buy bundles of anti-dust masks online. Getting an air purifier or clothes dryer in a household used to be seen as out of the ordinary or extravagant. But they are now must-have items that fly off the shelves. "It's a bad environment and feels like it's getting worse every year," Kim said. 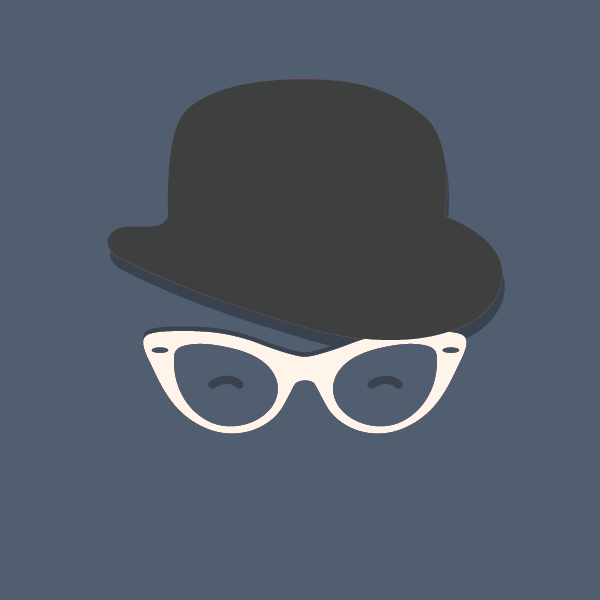 "Each one of us has just got to adapt in our own way to embrace it -- or what other choice do we have?" Lee told how she came to realize that there might be fewer chances for future generations to "cherish life in beautiful natural weather." "But I bet there will be man-made places that no one in our time could've ever imagined, like a virtual reality park or something, because people find alternatives after all." Gotta love how Korean newspapers will hold up completely random people they've found on the street as evidence of anything newsworthy. Did they interview Steelrails for this article? Don't worry everyone, the good news is that you can beat the pollution with DELICIOUS and SPARKLING Korean healthcare world best Hallyu beauty products! Making lemons from lemonade or the other way around? If I rub it into my lungs, does it protect them too? Probably easier just to roll them up with a bit of tobacco and smoke it. 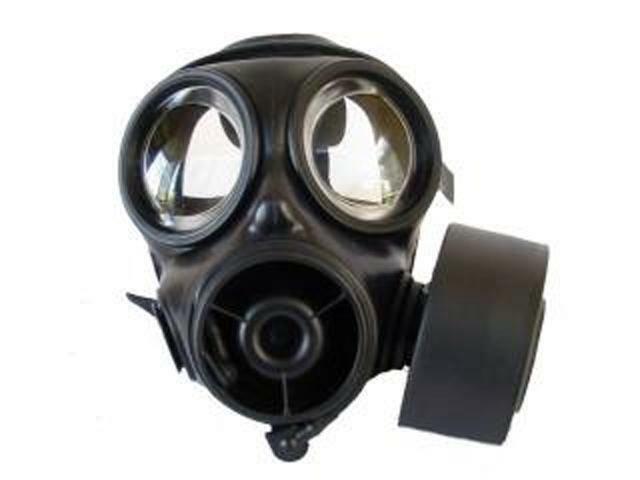 Funny that, told my girlfriend, jokingly, that if she didn't wear the Vogmask I bought her when the air was terrible that I'd start smoking. It made her read a few articles about the effects of air pollution so she's happy to use it now. Last week's cold snap is over and after several days of greens and oranges, Korea is starting to get a bit more...shall we say...delicious?